Protect even the most sun sensitive skin with Ultrasun Ultra Sensitive 50+ Very High Protection sun care. Featuring long lasting protection after just one application. 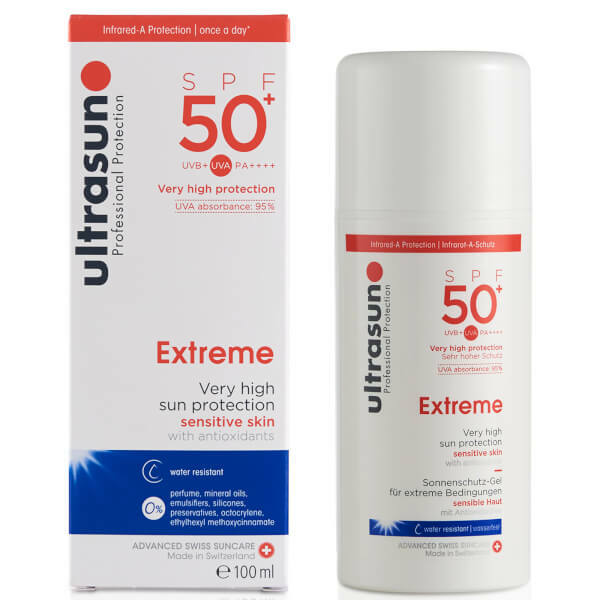 Ultrasun Ultra Sensitive 50+ Very High Protection provides really high protection for you and your family in extreme sun conditions. It does not contain any oils, perfumes, preservatives or emulsifiers which means that it is super sensitive and suitable for most allergies including those caused by the sun. 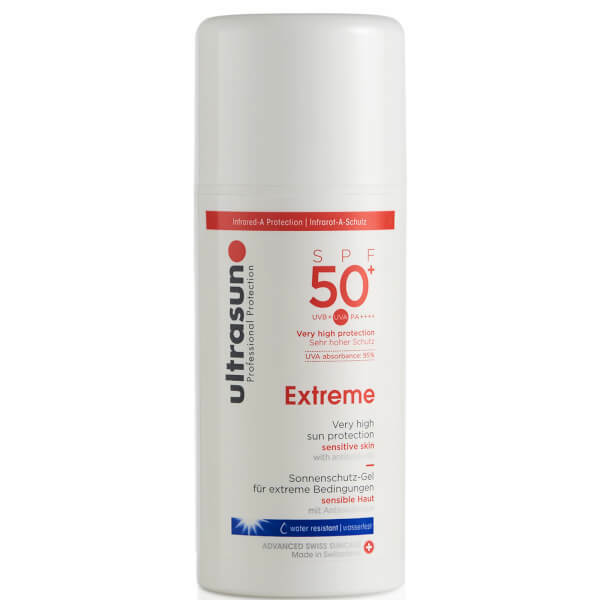 An airless pump dispenser has also been fitted to the bottle to prevent product deterioration and contamination ensuring you get the most our of your sun screen all the time.